This document describes the RC5 encryption algorithm, a fast symmetric block cipher suitable for hardware or software implementations. A novel feature of RC5 is the heavy use of data-dependent rotations. RC5 has a variable word size, a variable number of rounds, and a variable-length secret key. 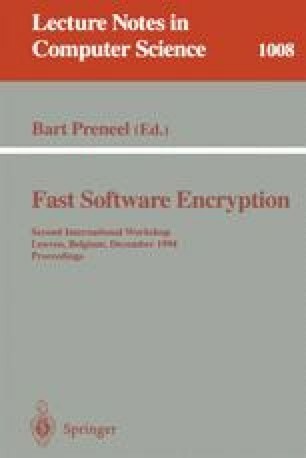 The encryption and decryption algorithms are exceptionally simple.